Cheniere Energy Inc. said one of its subsidiaries has entered into a liquefied natural gas (LNG) sale and purchase agreement with Singapore-based Trafigura Pte Ltd., a global trading company that deals in physical commodities, including oil and refined products. On Tuesday, Houston-based Cheniere said Trafigura has agreed to purchase about 1 million metric tons/year (mmty) of LNG from Cheniere Marketing LLC on a free on board basis for over 15 years beginning in 2019. 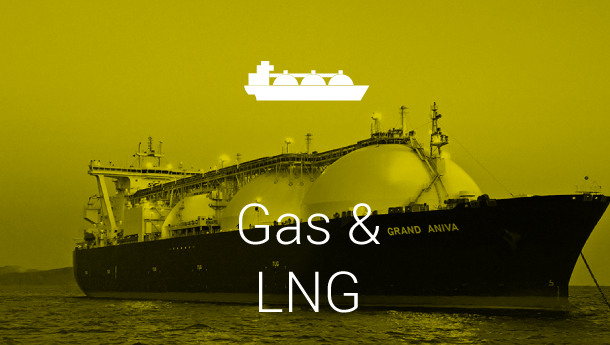 The purchase price for the LNG is to be indexed to the monthly Henry Hub price, plus a fee.